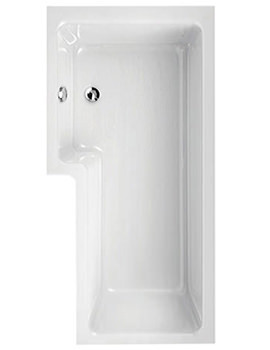 From the popular Thames range of Aquaestil, comes this elegantly appealing Shower Bath for endowing you with delightfully refreshing bathing moments. 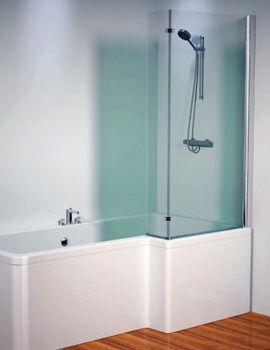 This unit comes in asymmetric shape and is finished in pristine white for imparting a stylish appeal to your bathroom. 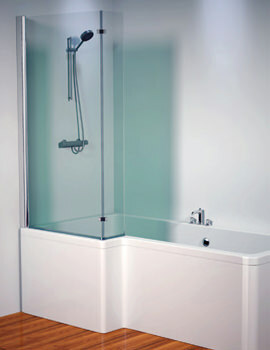 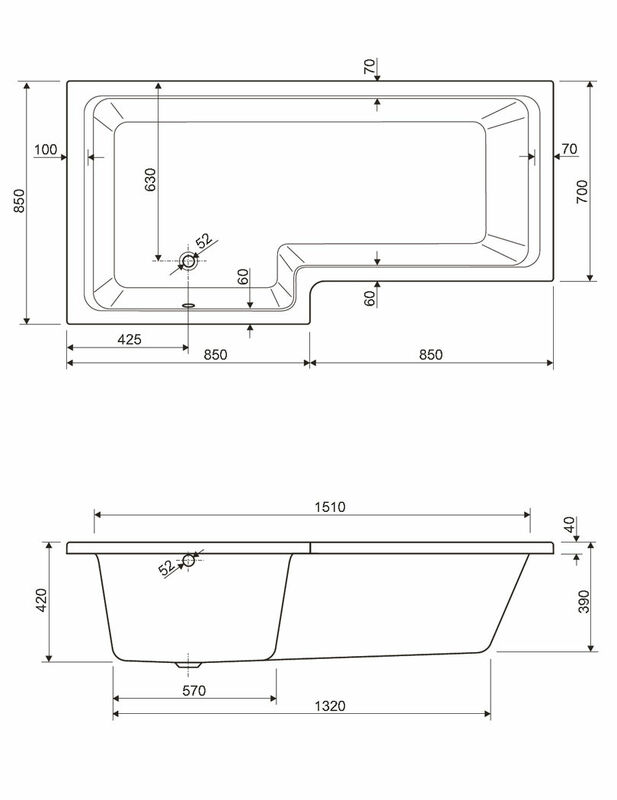 It will deliver superb long-term performance due to its high-grade sanitary acrylic build. 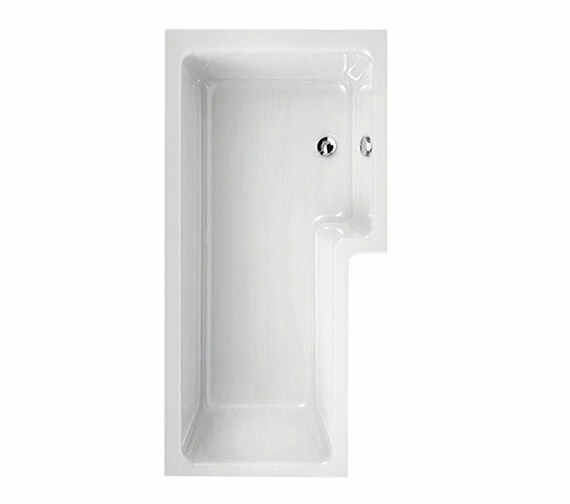 This unit comes with an impressive water holding capacity for you to enjoy a leisurely soak and is available in size options. 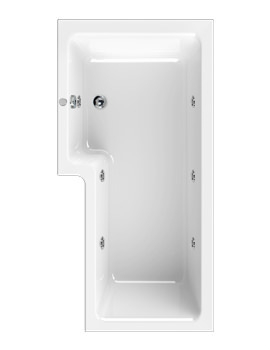 It is supported with a whopping 25-year manufacturer guarantee against any manufacturing faults.